If the Trump administration would have its way, it would deny green cards to immigrants on welfare, food stamps, housing vouchers and other forms of public assistance. Potentially disqualifying benefits may include Medicare Part D prescription drugs, Medicaid with some exceptions for emergency services and disability services related to education, food stamps and Section 8 housing vouchers. 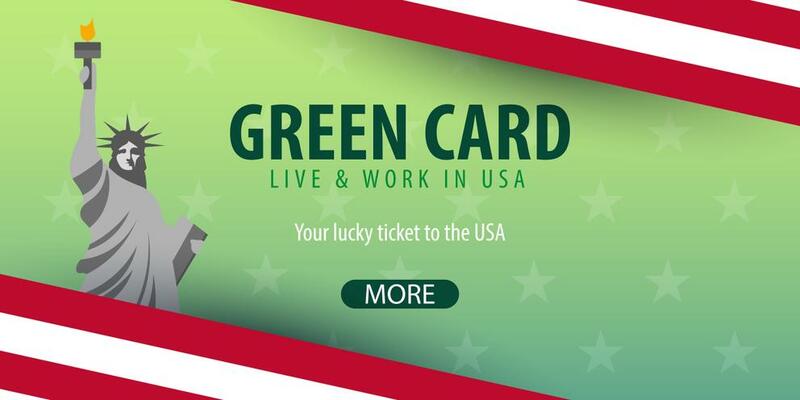 As is it, federal law already requires those applying for green cards to prove that they will not be a burden or “public charge.” Under the proposed new rules of the Trump administration, there would be a broad range of programs that could disqualify such immigrants from acquiring the coveted green cards. The Department of Homeland Security announced on Saturday that those who currently receive, as well as those who previously received certain public benefits above thresholds would be considered "a heavily weighed negative factor" in their application for green cards as well as temporary stays. The proposal, consisting all of 447 pages, is published on the department’s website. It will also appear in the Federal Register “in the coming weeks”’ boosting a 60-day public comment before it takes effect. Political observers are saying that with less than seven weeks before midterm elections, the said announcement could help “galvanize voters” who have either backed or opposed Trump’s broad and tough crackdown on legal and illegal immigration. Immigrant advocacy groups were quick to give their strong reactions to the proposal. They express fear that people may avoid or even deliberately withdraw from public aid programs even at the risk of losing shelter and suffering deteriorating health out of worries they will be denied visas. Marielena Hincapié, executive director of the National Immigration Law Center, also described the proposal as "an inhumane attack on the health and well-being of so many families and communities across the country." Social media users were quick to react as well- with many agreeing to the proposal, others are critical, with some even taking more extreme view of the matter. Go to any other countries and not a single one will allow you onto any of their social service, not one.